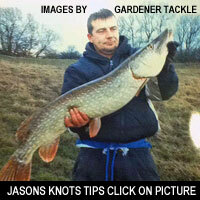 Tackle Shops, Fisheries & Clubs we are offering to promote their website and Facebook using MatchFishingOnline. We are looking for you to work with us to promote MatchFishingOnline within your premises by displaying Posters and entrance stickers, giving out Postcards which will have space to promote yourselves. Printed competition entry books in duplicate also identifying the home Tackle Shop/Fishery/Club will be provided free of charge. Our people behind the website have considerable Internet marketing skills and this promotion would normally cost around £2,500 to £3,000 per annum.